but also to fast-track back of office processes. You name it, it probably can be distilled in a smart form. At Fast Firms, we increasingly are designing and developing a wide range of smart forms, including initial enquiry forms through to complex estate planning questionnaires and every in between. 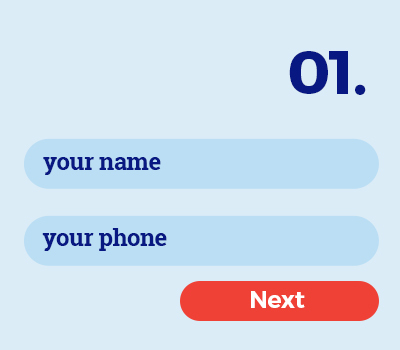 Our forms use what we call conditional logic in which the following question may be different depending upon the answer of the previous question or questions. Smart forms are being used increasingly by law firms, not only as lead generation but also to fast-track back of office processes. Our forms can use a diverse range of technology to match your firm’s requirements, including DocuSign and automatic pdf generation etc. If your law firm considers aspects of practice that require a smart form, it’s likely we’ve done it before, possibly on numerous occasions. Our super responsive team at Fast Firms are here to take care of your smart form potential now!